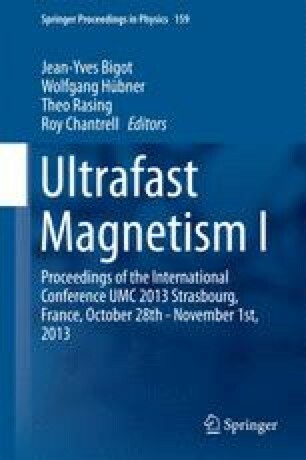 A many-body theory of femtosecond laser-induced magnetization dynamics in itinerant ferromagnets is presented, which includes Coulomb and spin-orbit interactions, as well as interatomic hybridizations on the same footing. Applications to small systems demonstrate that ultrafast demagnetization can be understood as a purely electronic spin-orbit coupling triggered mechanism. One of the authors (W.T.) thanks the Otto-Braun Foundation for financial support.